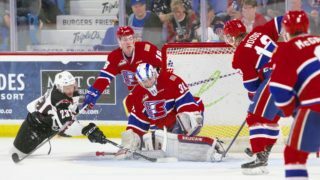 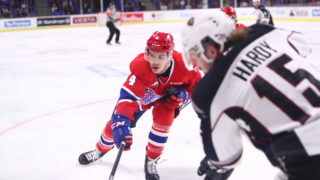 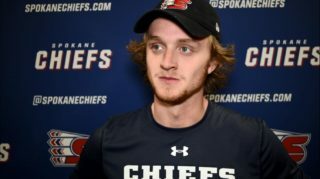 Six current Spokane Chiefs will look to impress at NHL training camps or rookie tournaments this month, including the team’s four drafted players and two free agent invites. 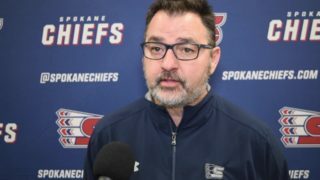 All six will miss the Chiefs’ upcoming pre-season games as the team will face the Seattle Thunderbirds on Thursday, Sept. 6 at 3 p.m. and Tri-City Americans on Saturday, Sept. 8 at 7:05 p.m. 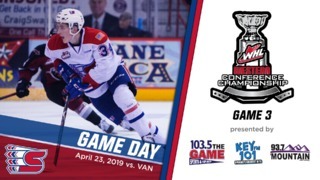 Both games will take place at the Toyota Center in Kennewick, Wash. 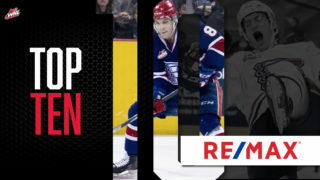 The list does not include forward Kailer Yamamoto, who is eligible but not expected to return to the Western Hockey League this year.